Prime Minister Tuilaepa Dr. Sa’ilele Malielegaoi says there is “nothing new” in writing off outstanding water bills, which include $2.6 million in arrears. 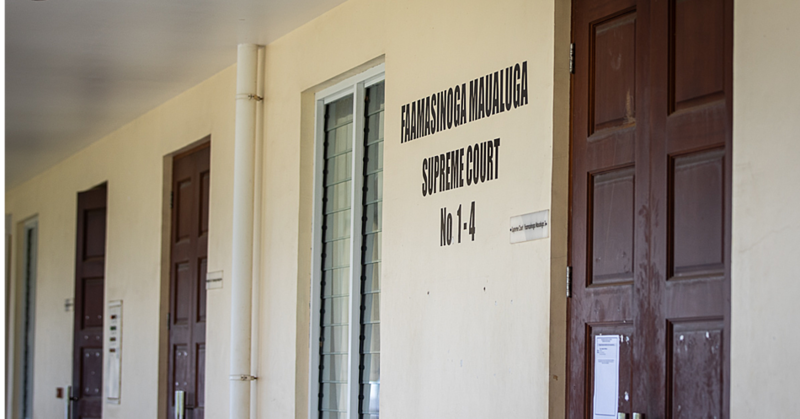 He said the policy to write-off water bills has been in place since the beginning of the Samoa Government, but the authority to accept or write-off the bills ultimately rests with the Parliament. “There were also times the write-off of water bills was submitted for Cabinet approval but was rejected." “They were directed to go back and collect the payments and take these people to the police,” he said. 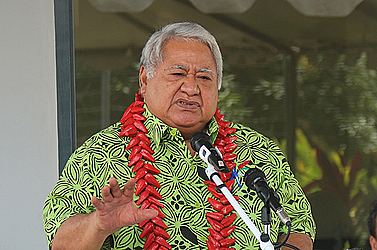 Tuilaepa said the issue at hand for the Samoa Water Authority (S.W.A. ), is that sometimes those who have outstanding bills have moved overseas or passed away. When it was put to the P.M. that there are reports that businesses, government agencies and government officials have outstanding water bills, he said businesses currently operational should settle their bills. 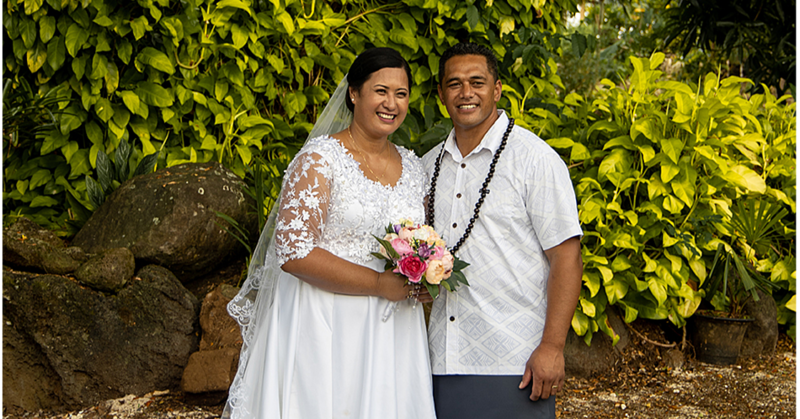 The P.M. then zoomed in on the challenges that businesses in Samoa face, and the need for the business owners to withstand pressure from personal obligations, and to keep costs to a minimum. “For businesses, the owner should have a set salary, let’s say you get paid a $1,000 monthly, it should be kept at that and not $2,000 monthly that means you are taking money from the businesses." 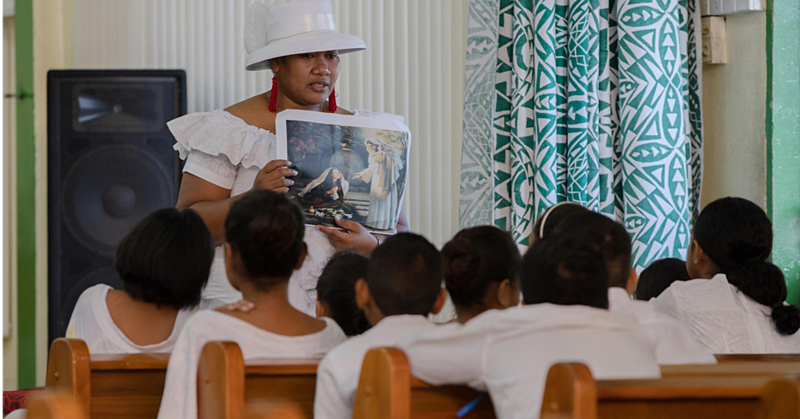 “And this happens mostly when you’re trying to be competitive with giving the most during the annual offerings (taulaga) to the church; and the business will die out, and you end up with no business and unpaid water bills,” said the Prime Minister,” he added. The Parliamentary Infrastructure Sector Committee has rejected a proposal by the S.W.A. to write-off a $2.6 million debt. The position of the Committee was highlighted in a recent report that it compiled based on the Annual Report of the Samoa Water Authority for the financial years 2016-2017.